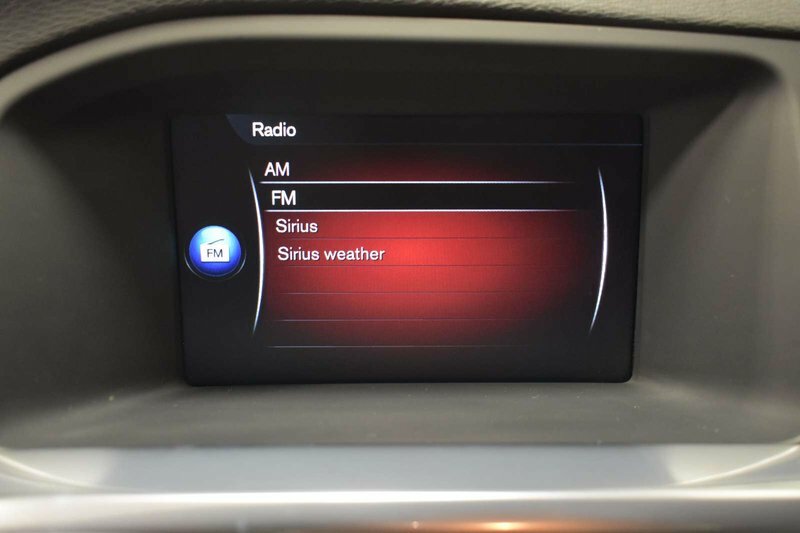 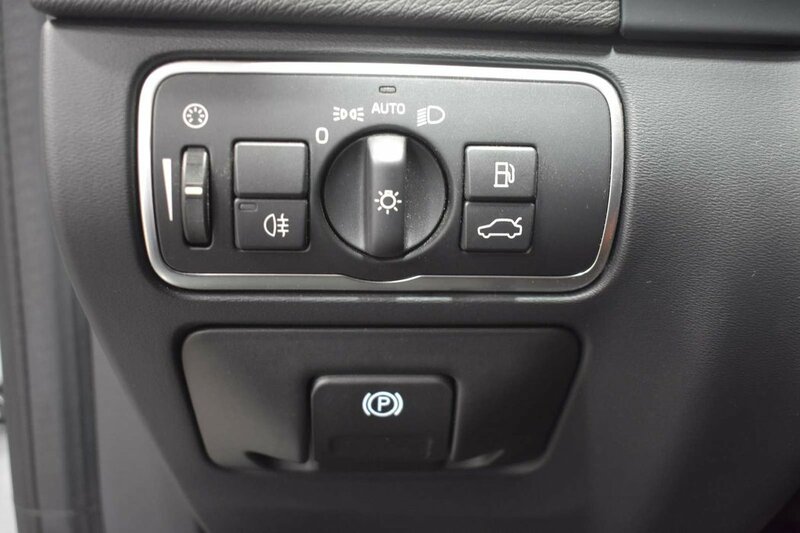 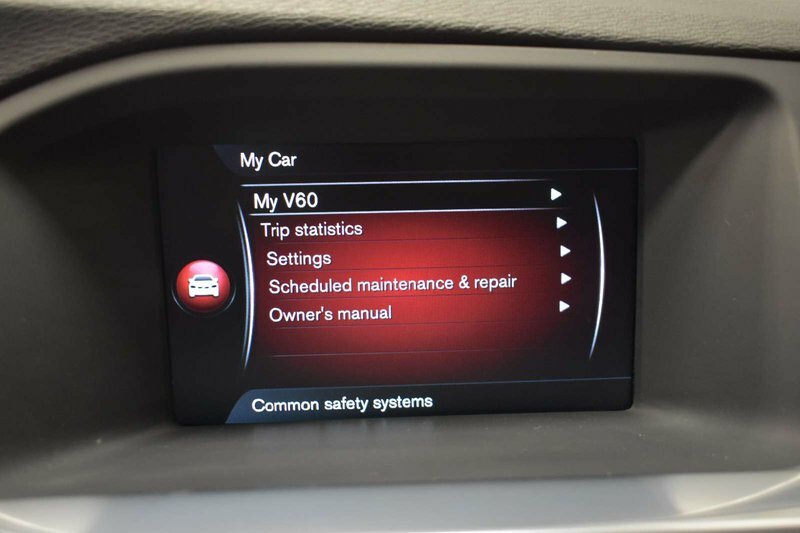 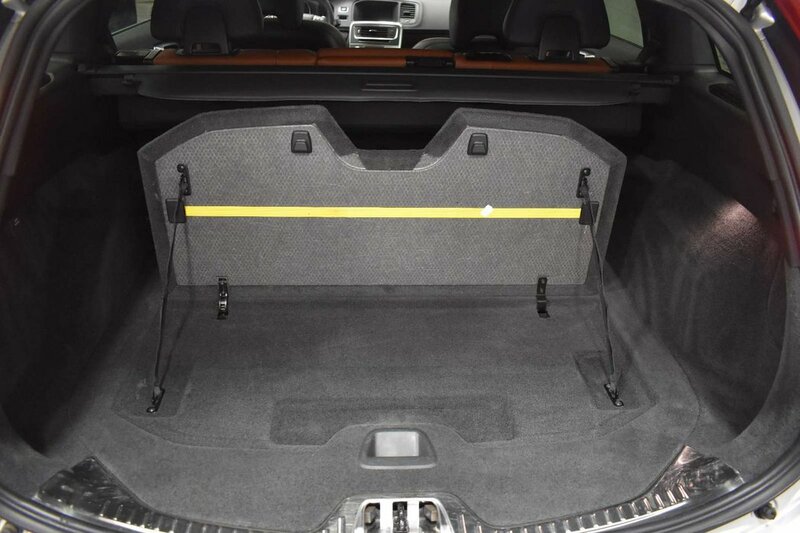 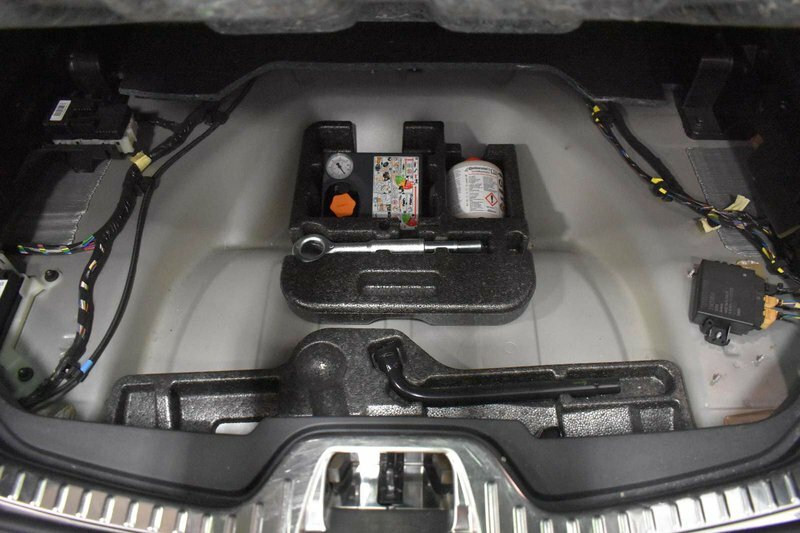 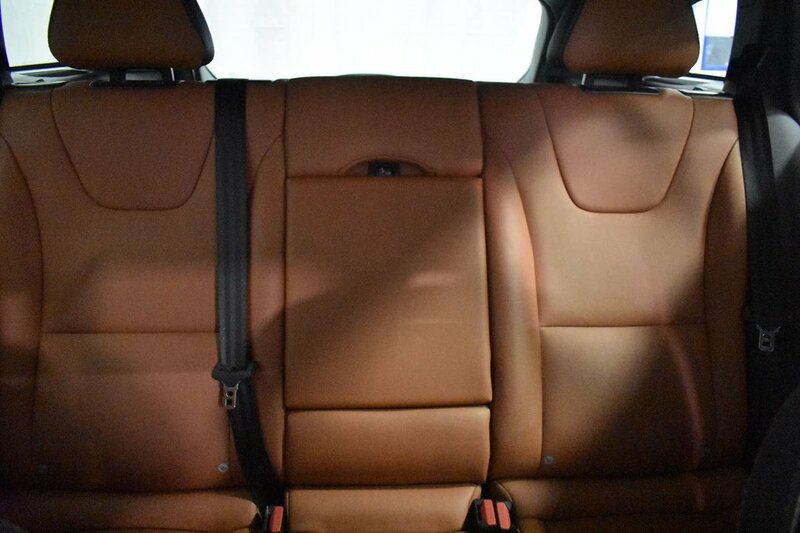 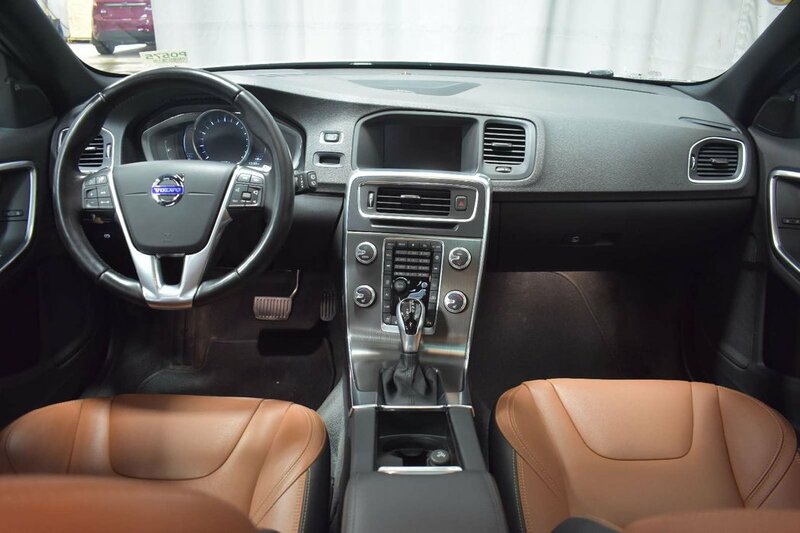 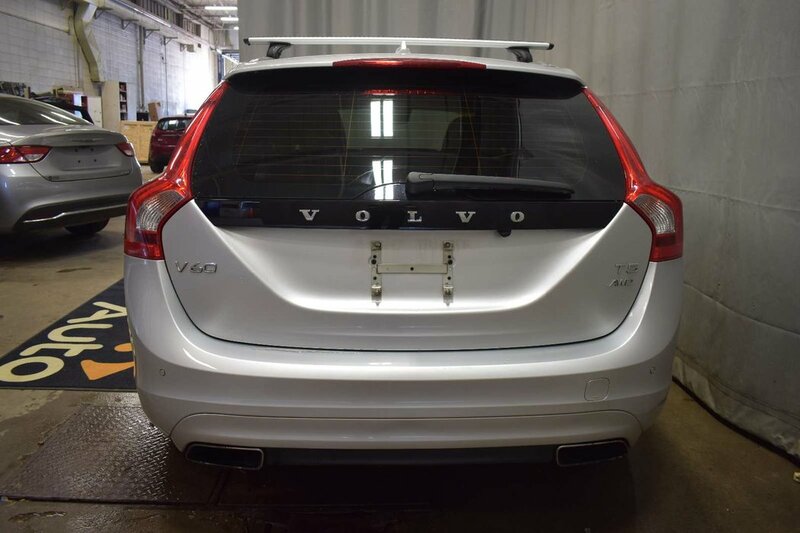 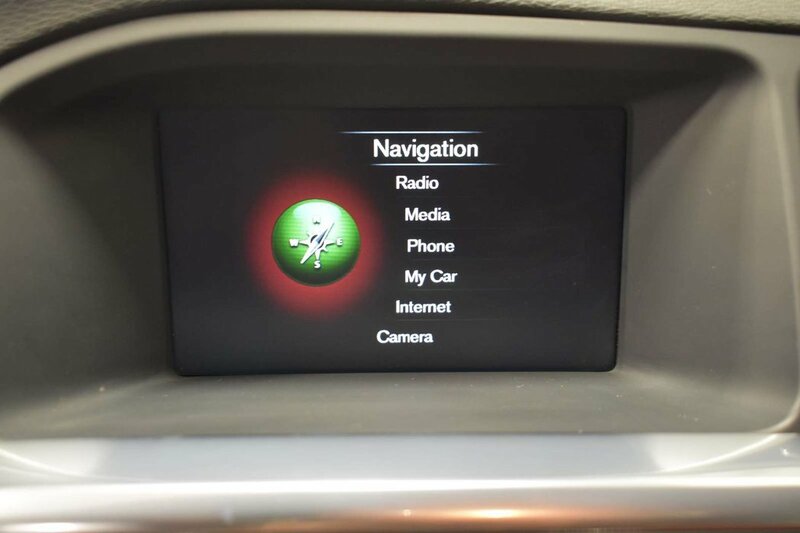 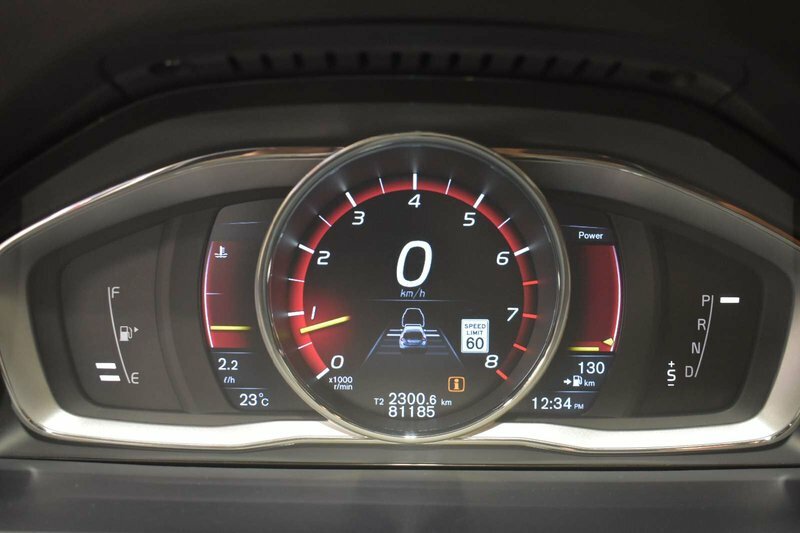 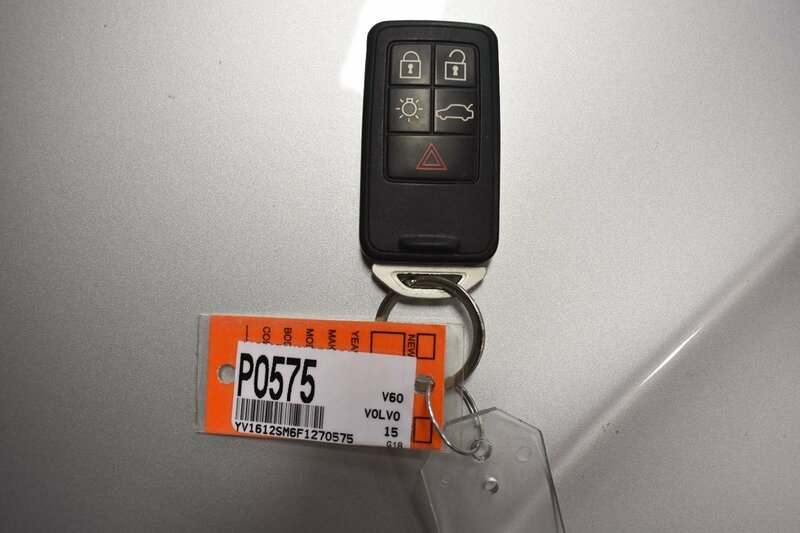 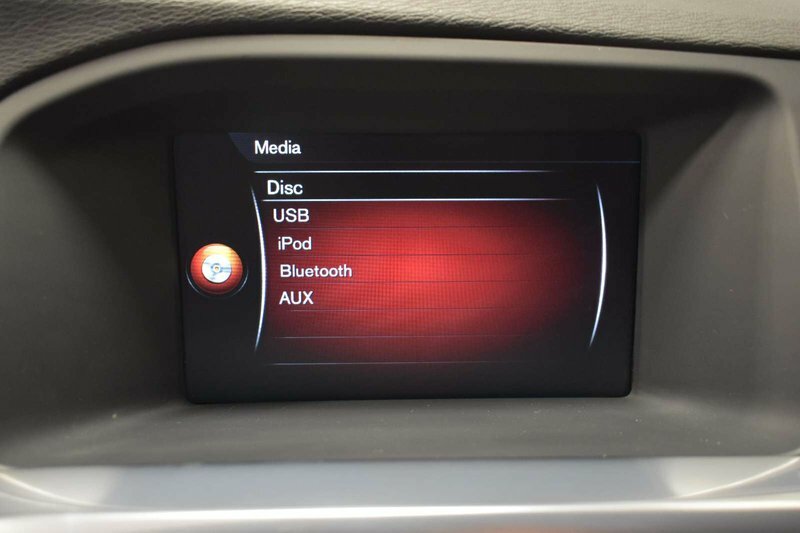 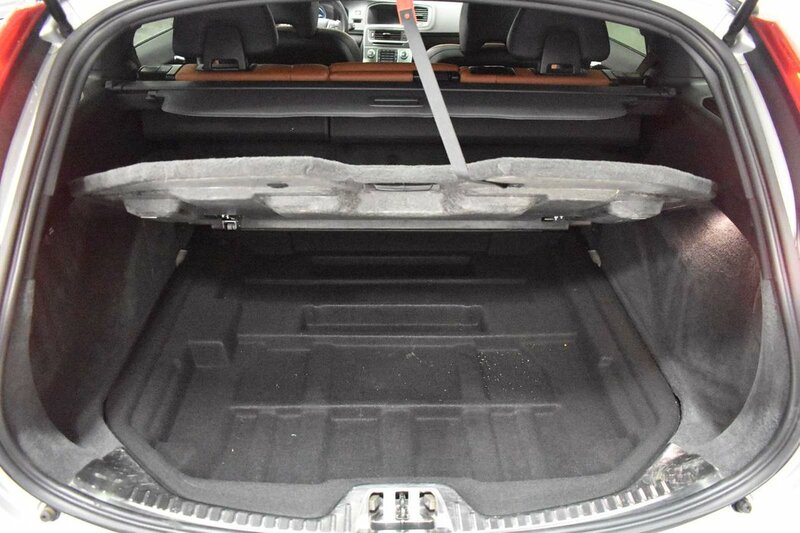 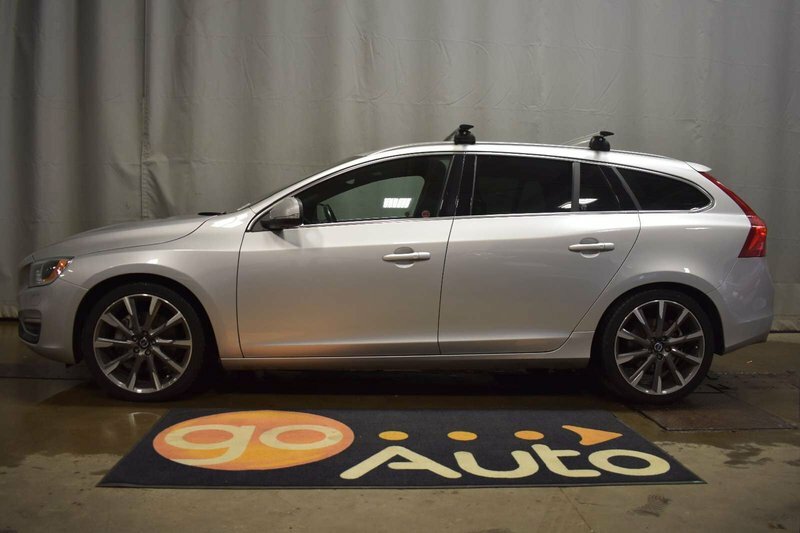 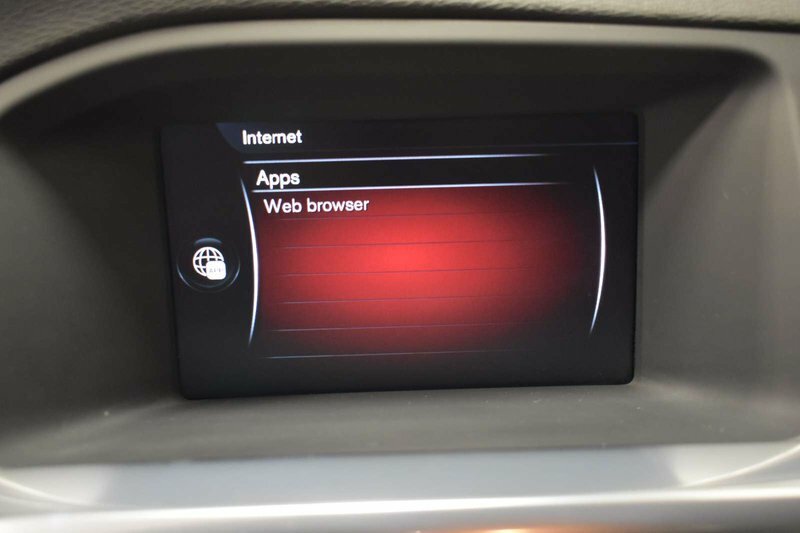 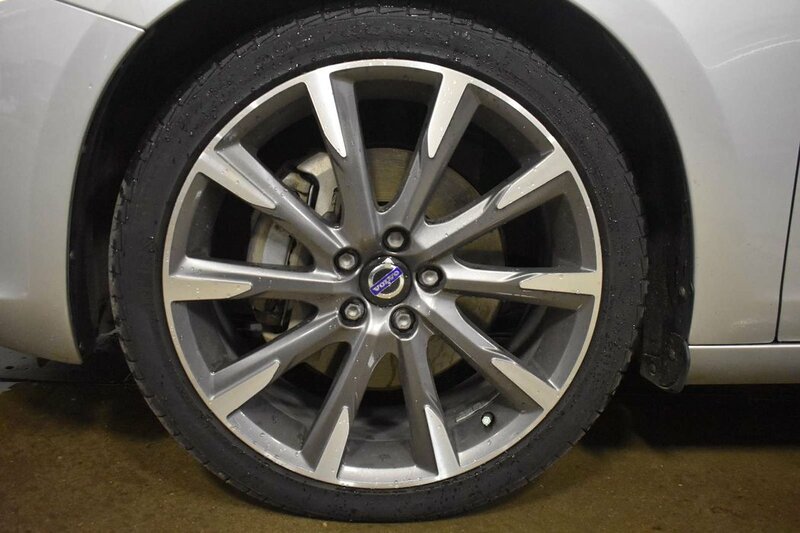 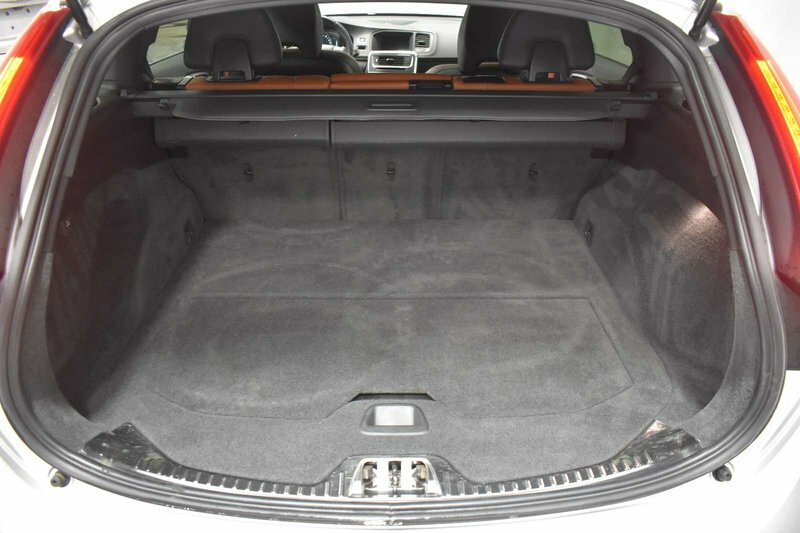 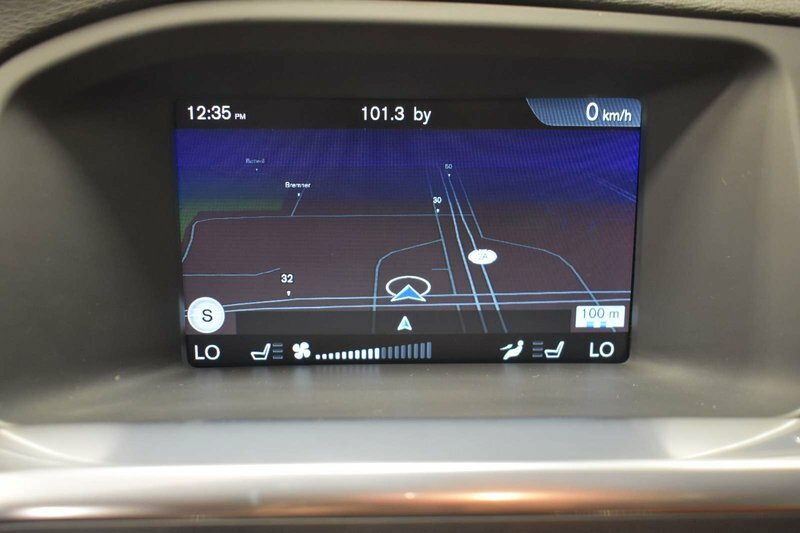 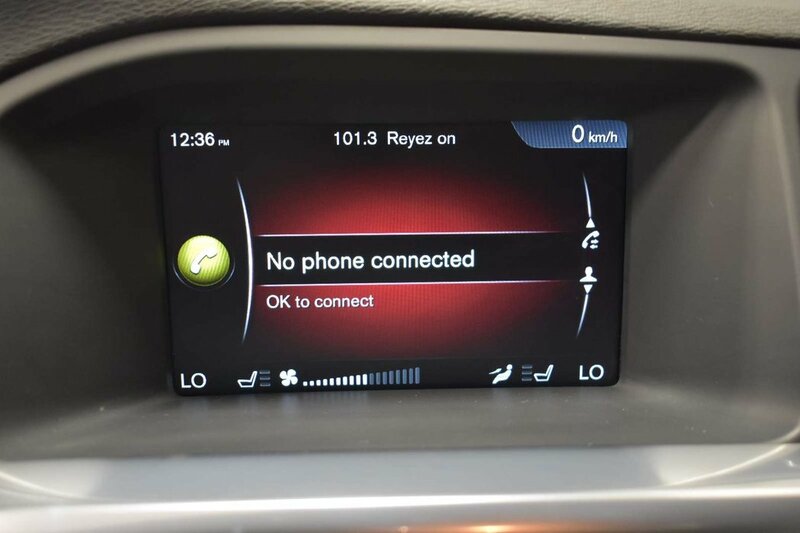 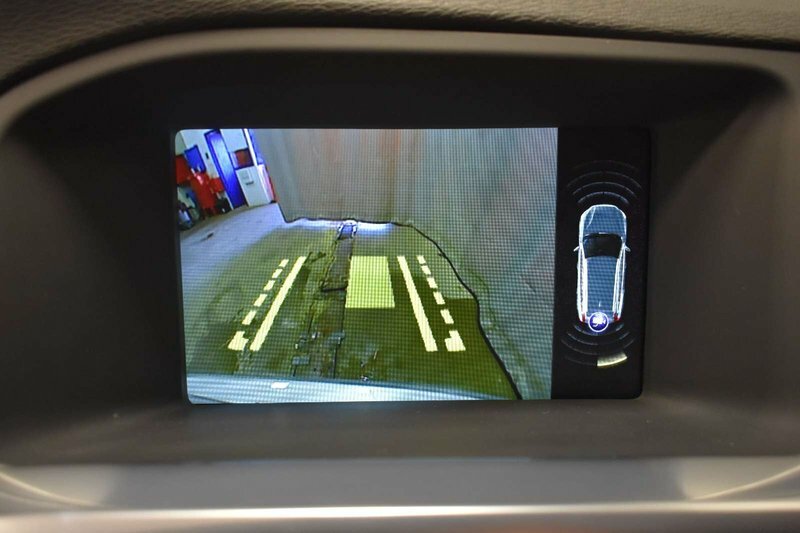 2015 Volvo V60 T5 Platinum - Heated Leather+Wheel, B/U Cam, Sunroof + Media Inputs! 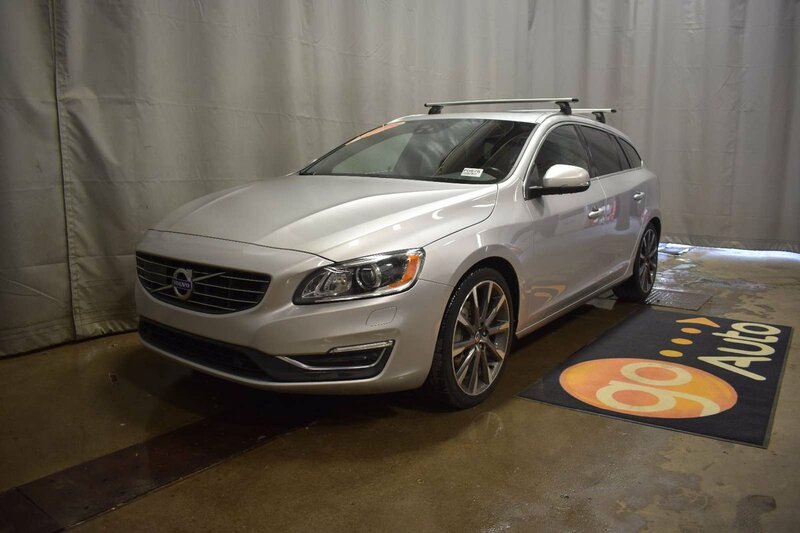 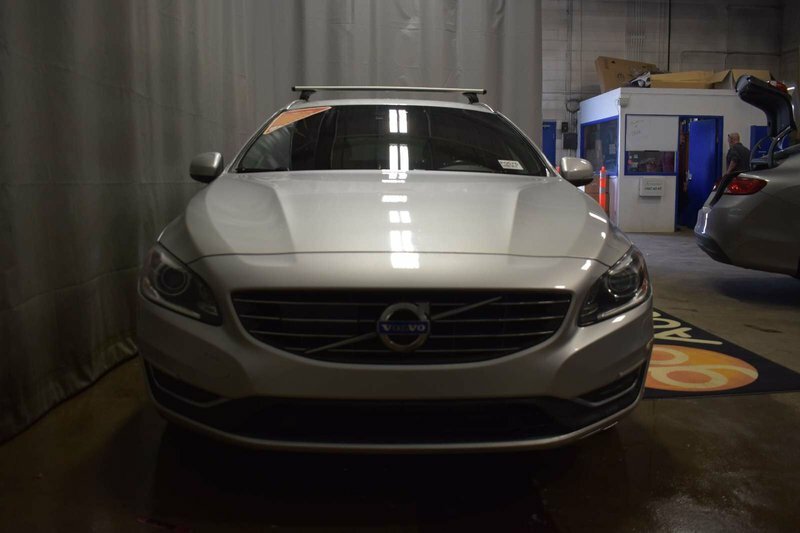 Our 2015 Volvo V60 T5 AWD Platinum Wagon is proudly displayed in Bright Silver Metallic. 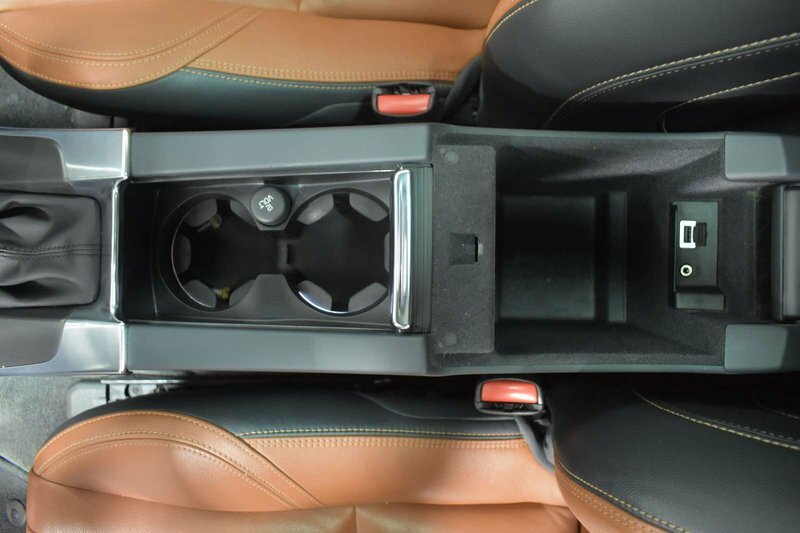 Powered by a 2.5 Litre 5 Cylinder that delivers 250hp while tethered to a responsive 6 Speed Automatic transmission provides natural passing authority. 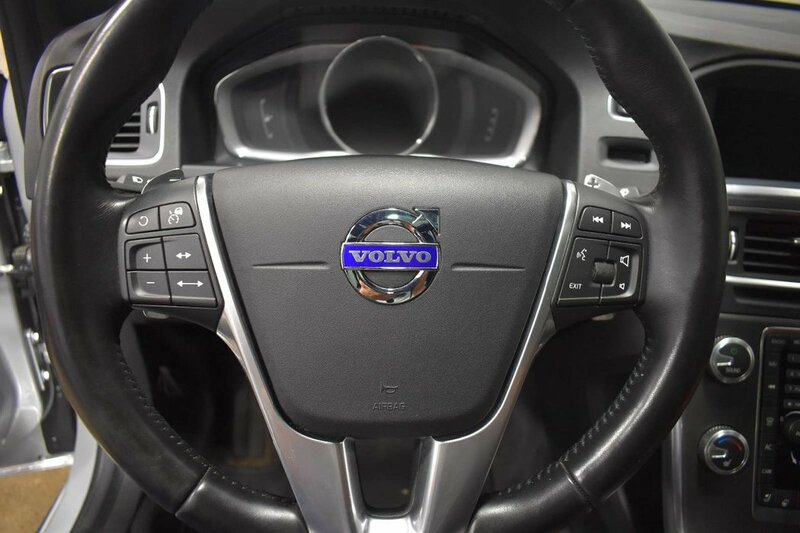 This All Wheel drive offers near 8.1L/100km in addition to tenacious traction and the superb ride quality that comes with a Volvo! 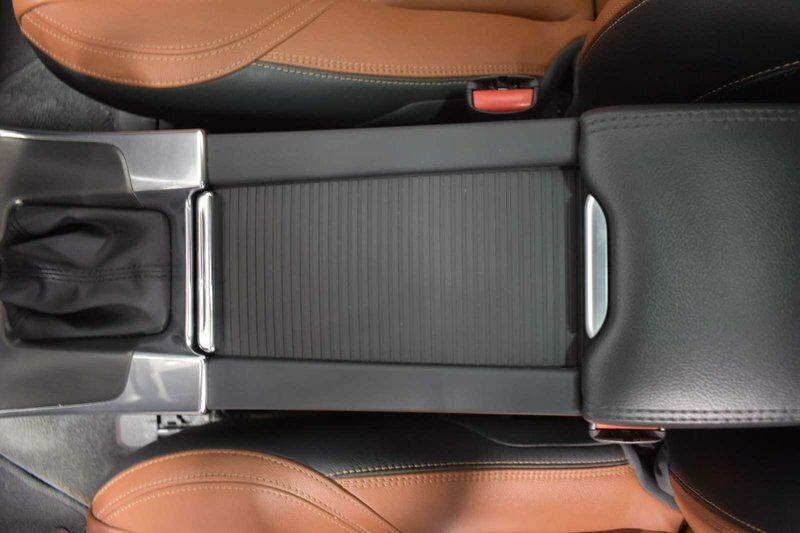 Inside the Platinum wagon, settle into supportive 8-way power seats with an interior that is spacious and intelligently designed with your needs in mind. 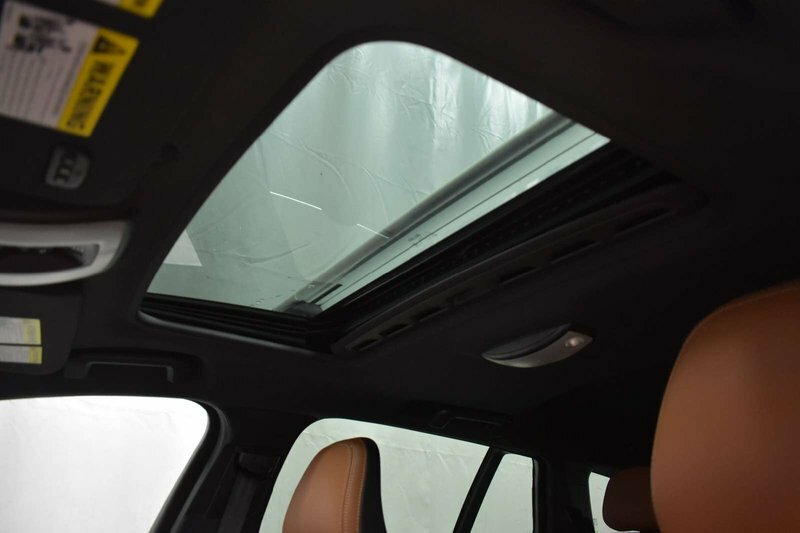 Look up at the prominent sunroof, and turn up the volume on a 12 Speaker surround-sound system with a CD player, available satellite/HD radio, an auxiliary audio jack and a USB/iPod interface. 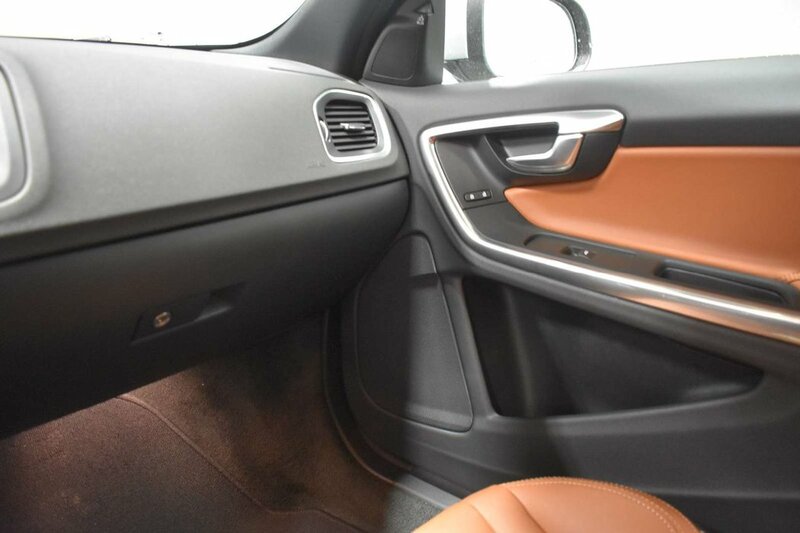 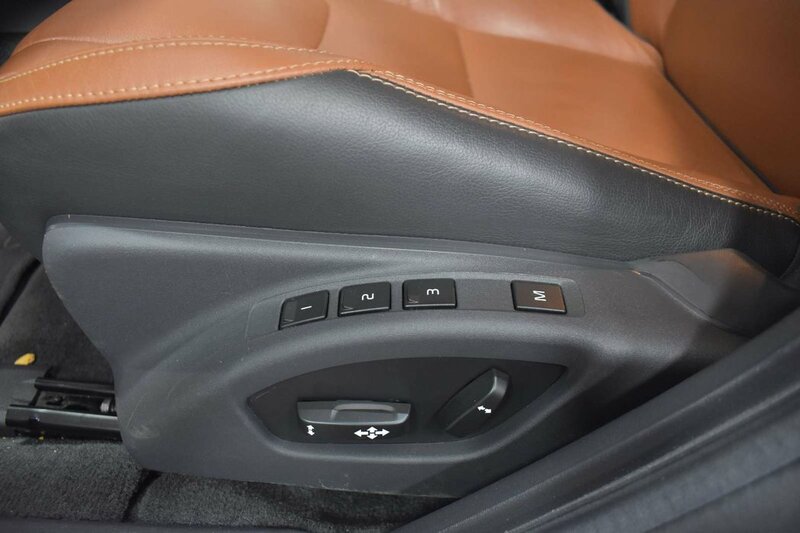 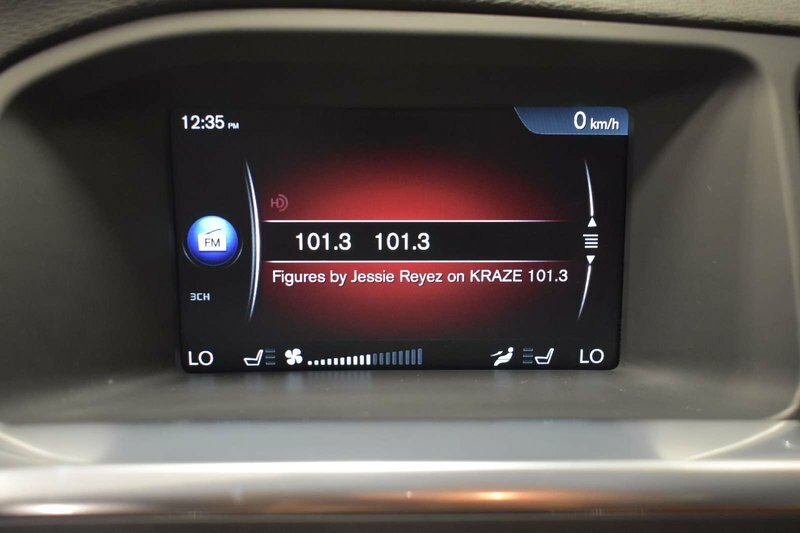 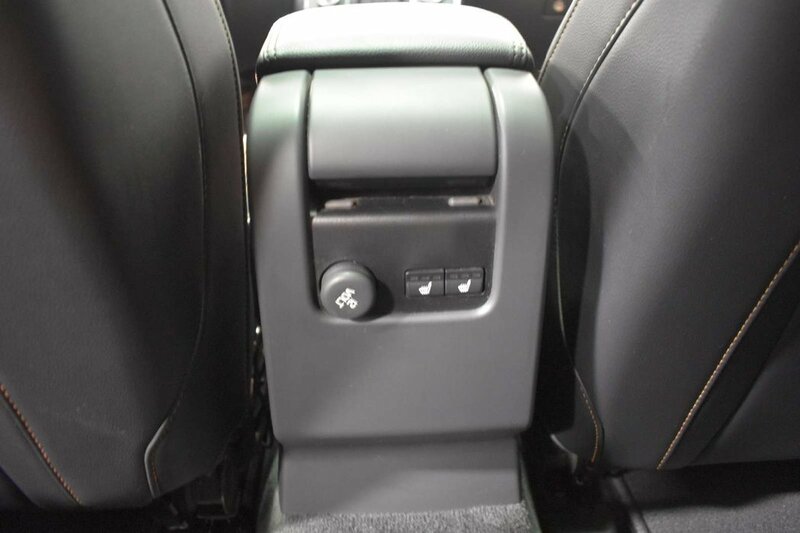 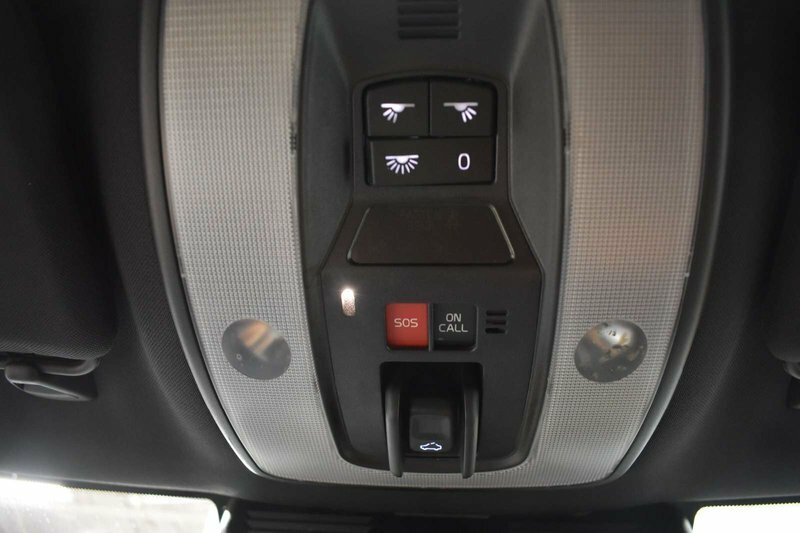 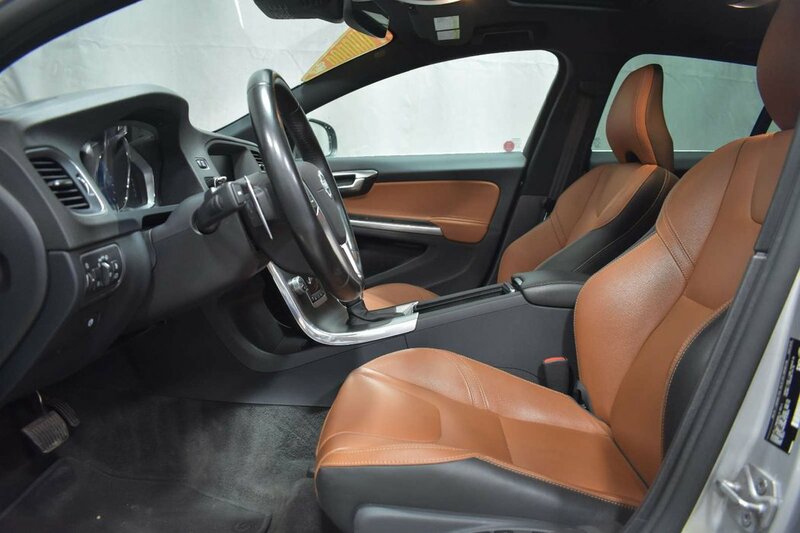 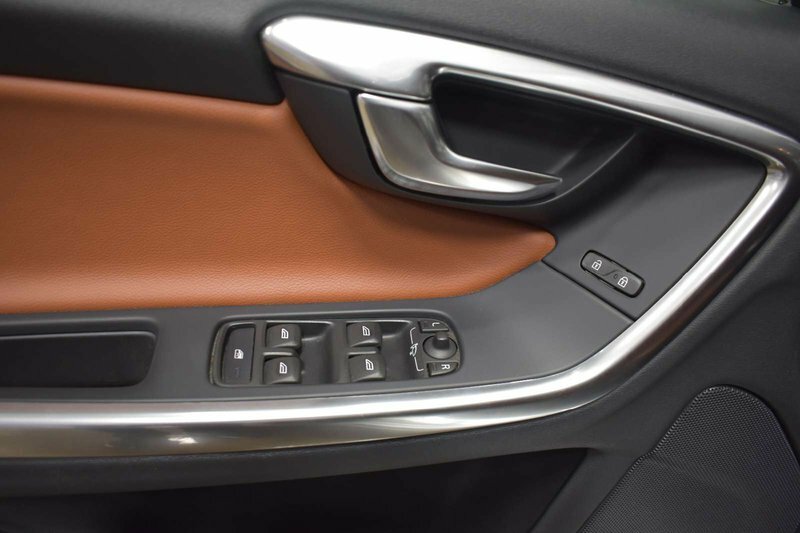 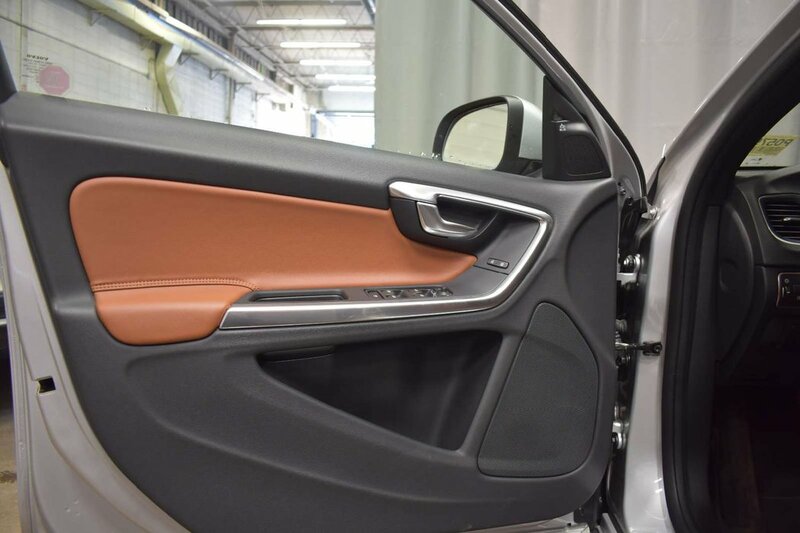 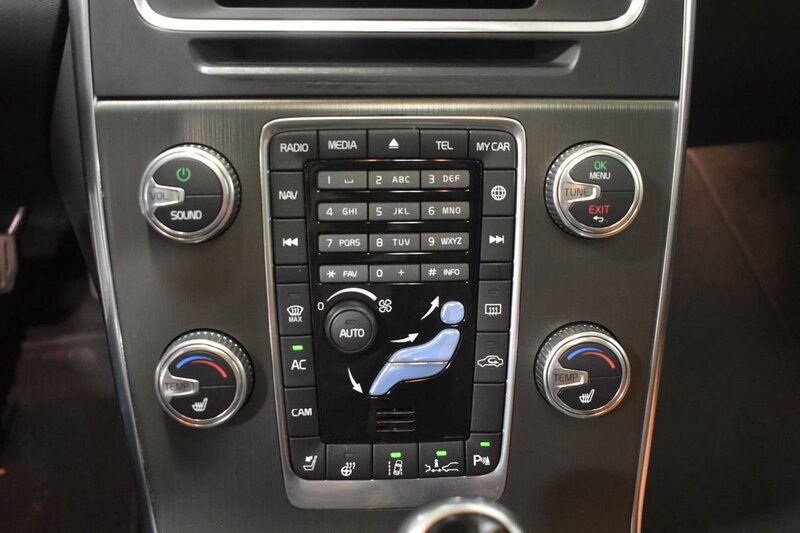 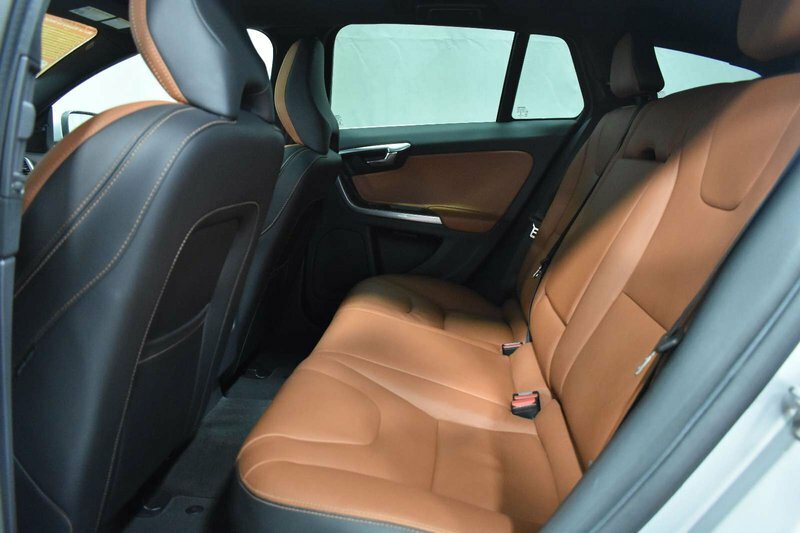 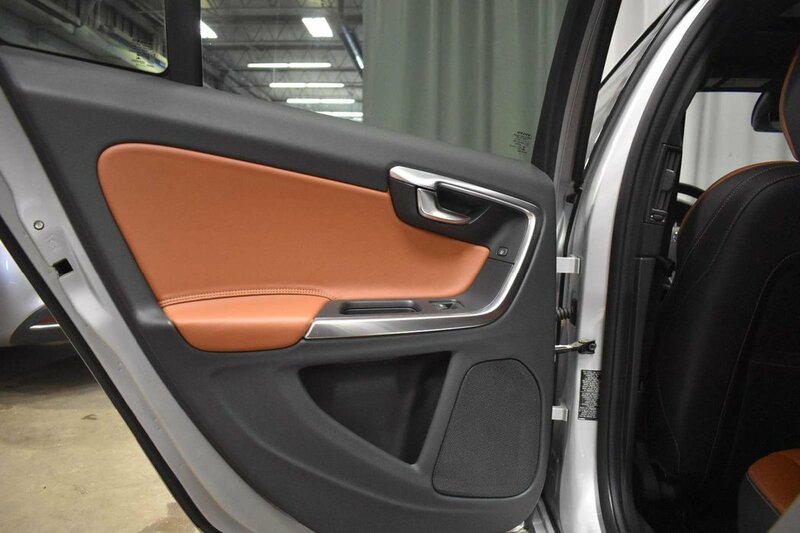 You'll also appreciate the convenience of Bluetooth phone and audio connectivity, dual-zone automatic climate control, and 40/20/40-split rear seats with power-folding head restraints. 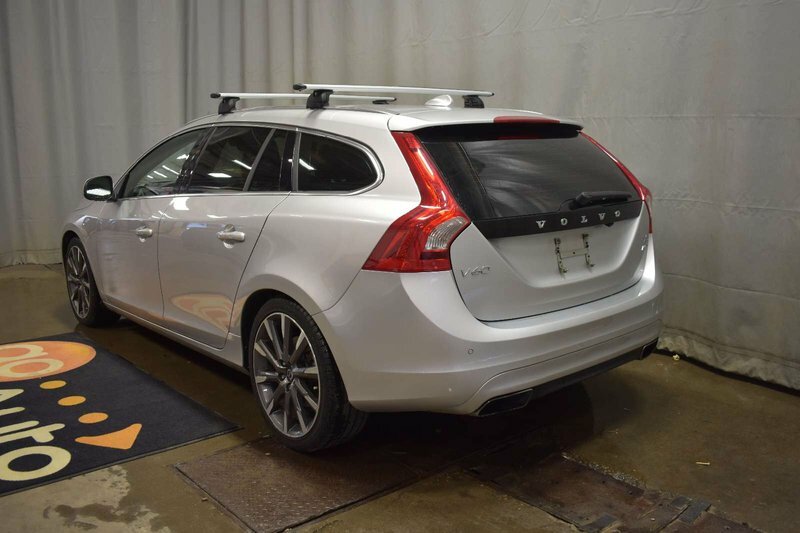 This Wagon has been through our 100 Point Inspection and comes to you with a fresh oil change and full detail.